Officials with the scooter and bike rental company Lime say they thought they had the support of city leaders when they introduced their electric scooters uptown in early May — without a permit. 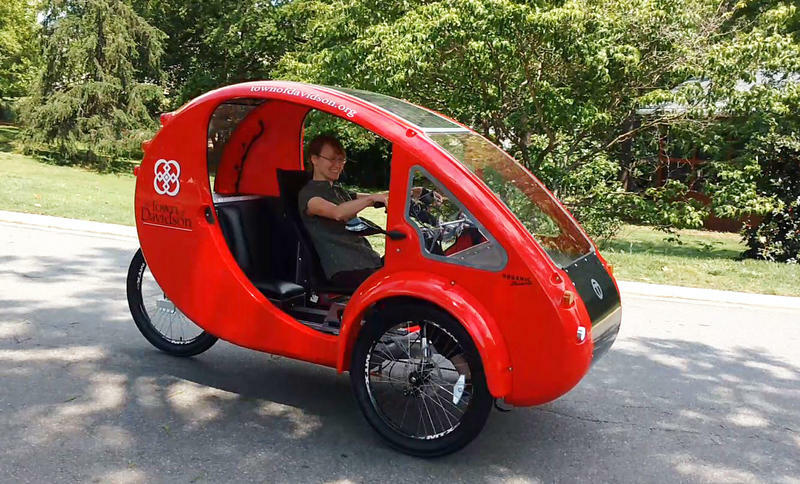 That wasn't the case, and the company had to pull scooters off the streets. 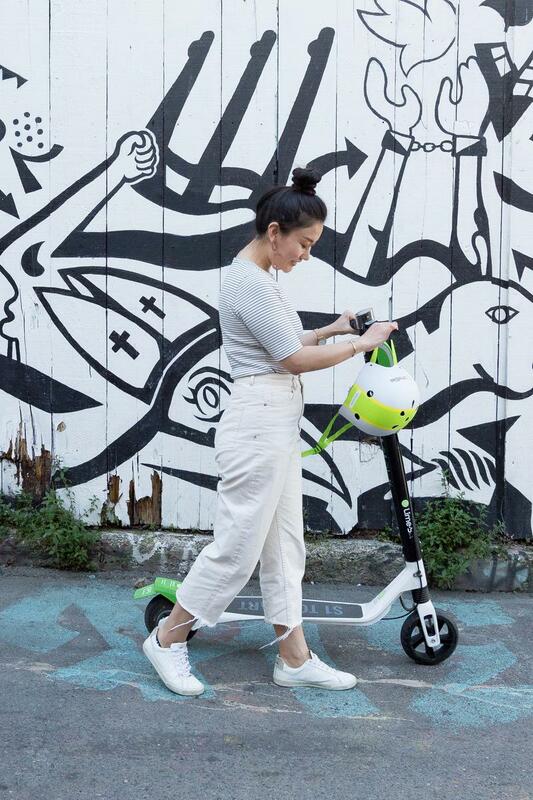 This week, Lime got its permit, as did two other scooter companies — Bird and Spin. 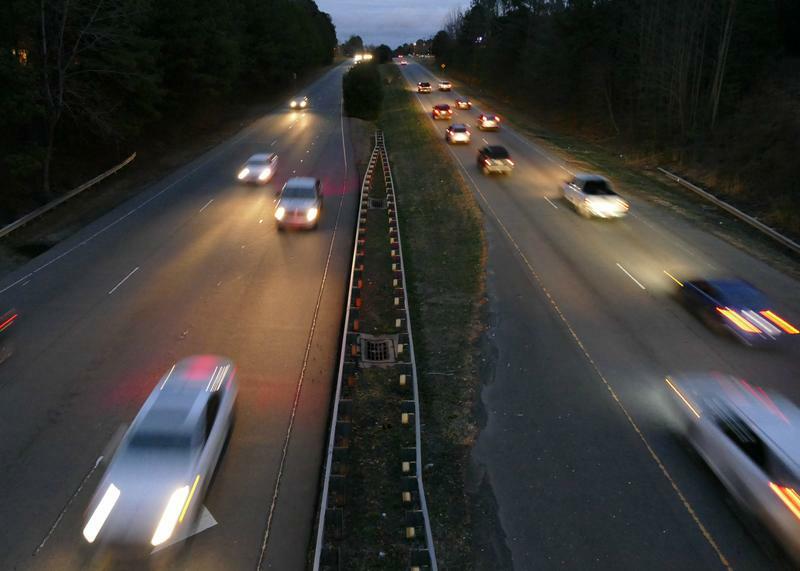 FAQ City: Why Don't Some Major Roads In Charlotte Have Streetlights? 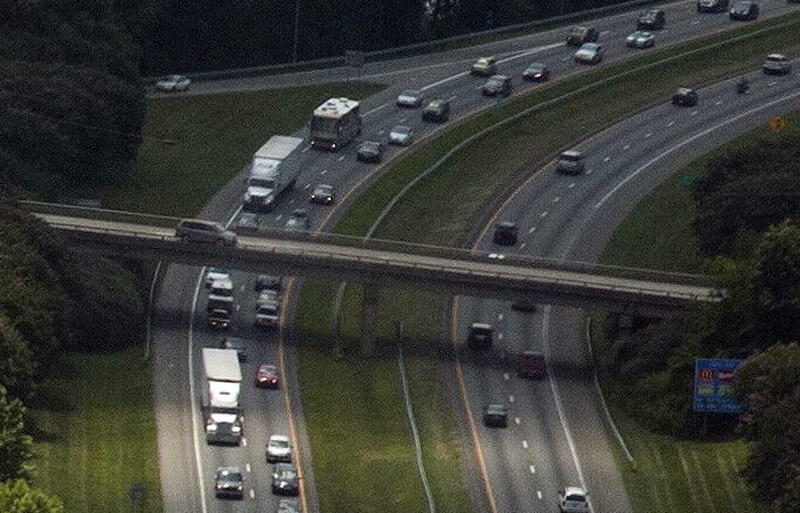 Here's a riddle: Imagine two roads in Charlotte, one in the north, one in the south. Both have four lanes and plenty of rush hour traffic, but one has streetlights while the other doesn't. Seem weird? Charlotte Area Transit System and NCDOT have lined up funding and nearly completed design work on the on the planned Charlotte Gateway Station uptown. Planning for the project began more than a decade ago. 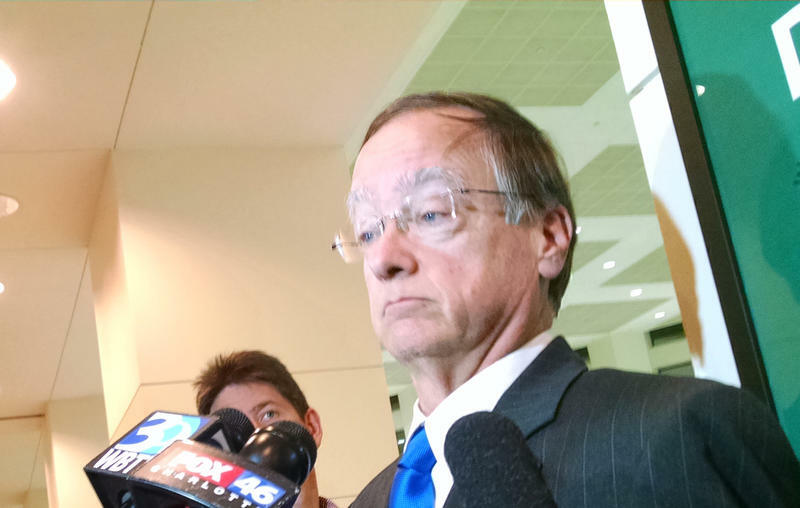 The idea is to put passenger rail, the Gold Line streetcar and local and intercity buses in one place. 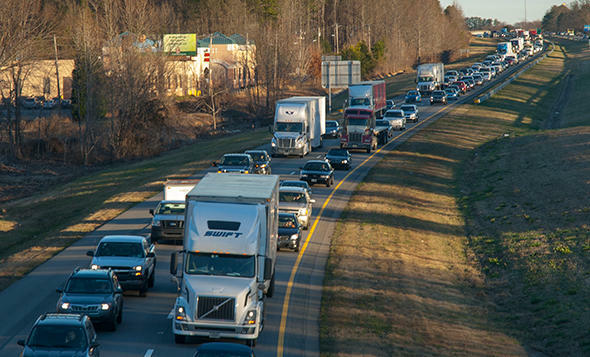 The debate over optional toll lanes on I-77 from Charlotte to Mooresville has played out in court, in local elections, and at the Statehouse over the past few years. Now, the lanes are taking shape. 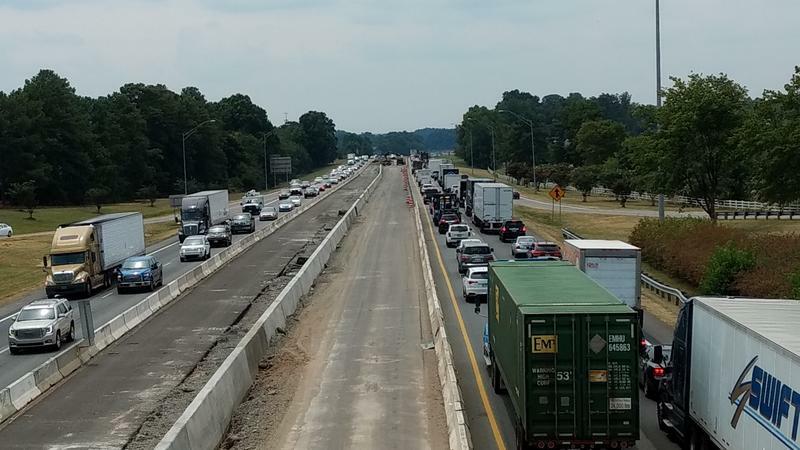 A bill calling on NCDOT to cancel a contract to build toll lanes on I-77 north of Charlotte has died in the state Senate. 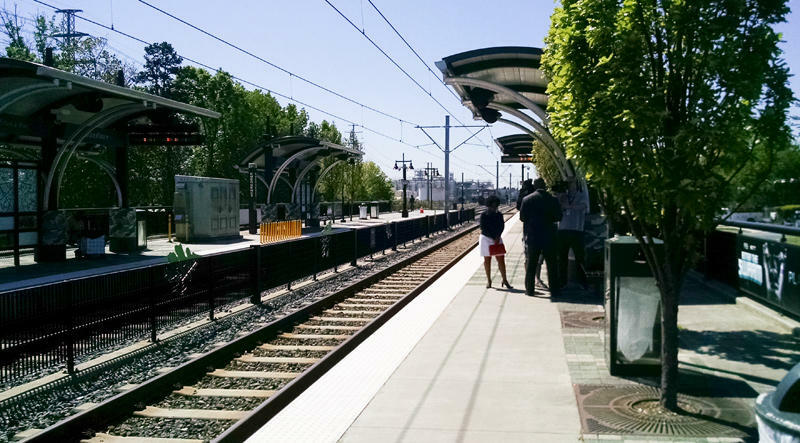 Charlotte Area Transit System will shut down the Lynx Blue Line light rail for two weekends over the next month for construction and repairs. Blue Line trains won’t be running on Saturdays and Sundays, April 30-May 1, and May 7-8. It’s the first complete shutdown since the Blue Line opened in 2007, CATS CEO John Lewis said Monday.